I am a native of northern Indiana. After being raised on a farm, I graduated from Purdue University in West Lafayette, IN with a BS in Agricultural Engineering. I also received an MSBA from Indiana University in South Bend. I retired from a 30-year career at Laidig, Inc., a global manufacturing and construction company, as Sr. Vice President of Sales and Marketing. I am currently embarking in a part time position as an adjunct professor with emphasis in leadership at Purdue School of Technology in South Bend, IN. In addition, I am involved in . . .
Board of Directors of the Purdue Alumni Club of St. Joseph Valley. Mentoring partner with individuals and small groups for over 25 years. On a personal level, as a committed follower of Christ, my personal conviction is that "every person is worth understanding". My desire is to create trust by interacting, listening, and then sharing lessons that life has taught me by meeting regularly with individuals and groups of men. 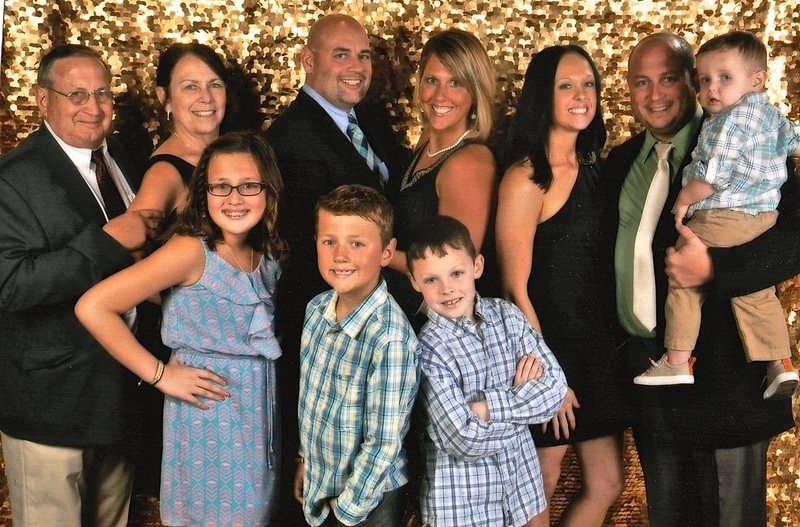 My wife, Susan, and I have 2 grown sons, 2 daughters-in-law and 4 terrific grandchildren.